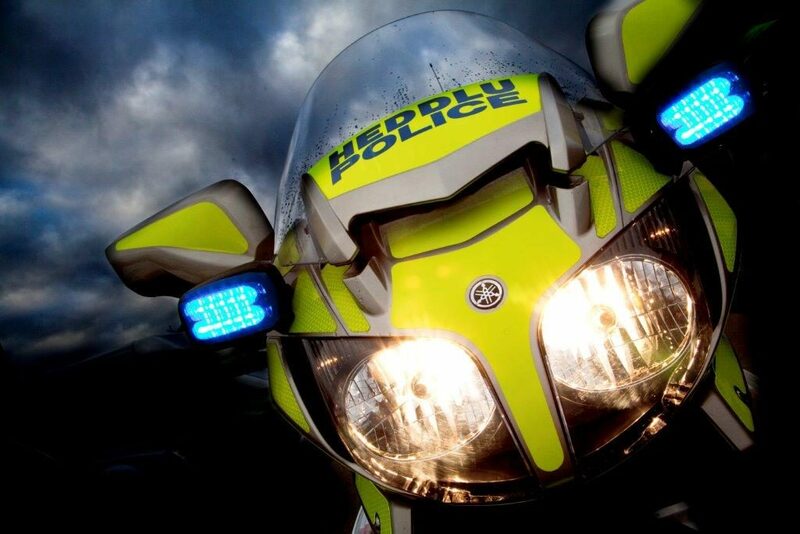 We all think we are good riders – but BikeSafe can probably teach us a thing or two. Talk to the North Wales Team about their excellent courses at LlanBikeFest 2019. 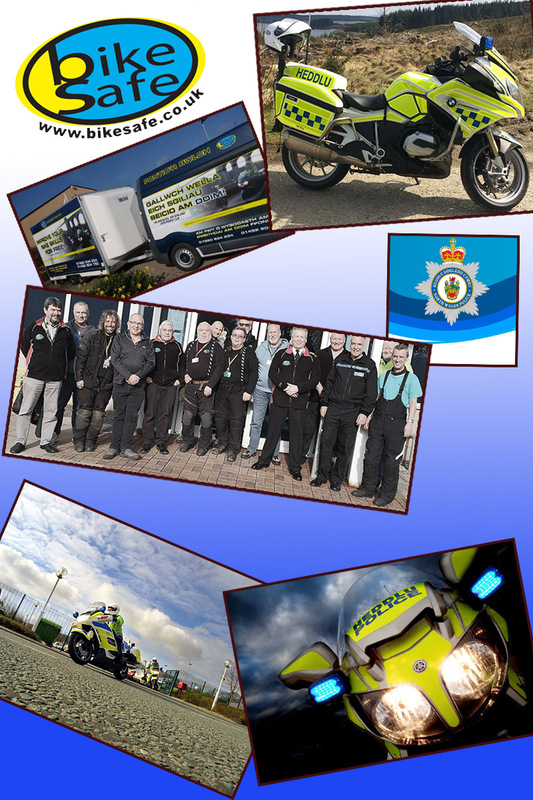 Check out the BikeSafe website to get all the information on all their courses and contact info for your nearest Team.